New miners arrive in Coal Valley in preparation for the reopening of the mine. One of the new miners, BILLY HAMILTON, takes a special interest in Elizabeth and Jack becomes suspicious of Billy’s intentions. Meanwhile Coal Valley is abuzz regarding the annual “Miner’s Games” as Jack continues to worry about the budding relationship between Elizabeth and Billy. During all the festivities pregnant widow CARLA NOONAN has complications arise in her pregnancy. 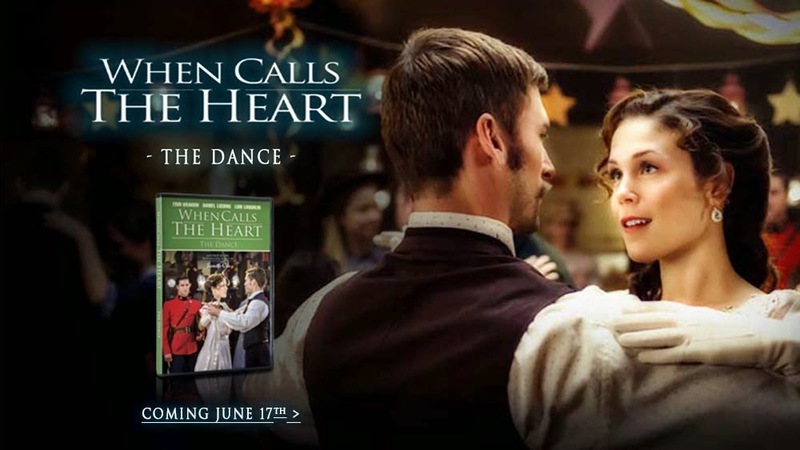 Unfortunately we don't have The Hallmark Channel on our TV so I have not heard of When Calls The Heart before this DVD. 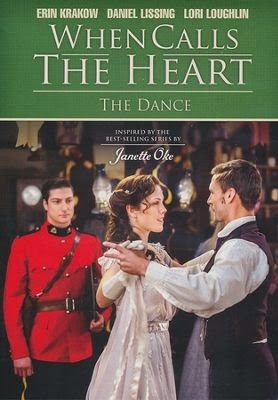 After researching I see that this is an original series based on the bestselling books by Janette Oke. When Calls The Heart, the series is about the story about Elizabeth Thatcher a young teacher who beginning a new chapter in her life in a 20th century coal mining town. In this DVD When Calls The Heart The Dance a group of miners descend on the town and The Dance part of the title is Miss Thatcher and the other woman in town throwing a dance to welcome the miners. It appears that there was a mining accident that took the lives of the men of the town leaving many of the woman to count on each other for support. It also appears that the town's lone law enforcer is a Canadian Monty named, Jack Thornton. He has an obvious crush on Miss Thatcher but so does one of the new miners. A suave miner with a penchant for poetry, Mr. Billy Hamilton takes a liking to Miss Thatcher and she is definitely interested in his debonair ways that she almost forgets she actually likes Mr. Thornton who is only worried about her safety with the unfamiliar Hamilton. While these two gentlemen try to win over Miss. Thatcher. The other woman are dealing with trying to get their lives back in order after the mining accident. Some are dealing with children who miss their daddies and won't mommy to move on with a new miner, others are dealing with pregnancy and trying to pay for food now that their men are gone. In the midst of all this newness and attempt to get life back in order after the accident, there have been robberies in town and Monty Jack Thornton must find out who is to blame. What I loved about this was that the show was very family oriented. It reminded me of Little House on the Prairie without the child stars. My favorite character is played by "Becky"Lori Loughlin who plays Abigail Stanton, a wife and mother whose husband was the foreman of the mine and was killed in the explosion. 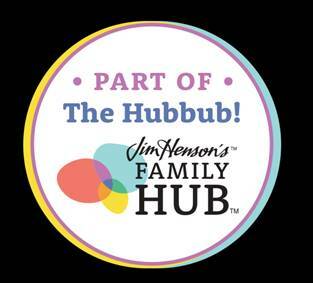 Season 2 will begin shooting in August and I now wish I had the Hallmark Channel so I could catch up on Season 1 and watch Season 2. If you love shows like Dr. Quinn, Little House on the Prairie, or just love the Hallmark Channel shows you will undoubtedly love this series. I personally love the clothing and how everyone leaned on each other during these times. You needed your friends and neighbors to survive and you could count on them.